international films and you’ll have the chance to experience films you can’t normally watch in the cinema or on TV, and discover films from around the world and old classics! The workshops this year are exciting and really worthwhile if you want to experience new opportunities and learn more about the Creative Industries. 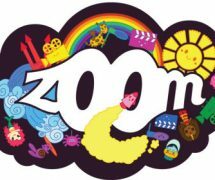 On March 21st, the final night of the festival, you can attend the Awards Ceremony for the 2014 Zoom Young Film Makers Awards, Zoom’s very own ZYFAS in the Sony Theatre at Bridgend College, from 6:30pm. You will be able to see the shortlisted entries on the big screen and mingle with the festival winners, filmmakers, film directors and actors at the Zoom ceremony and find out who has won the coveted Zoom Awards. You won’t want to miss the closing night party afterwards with live music. 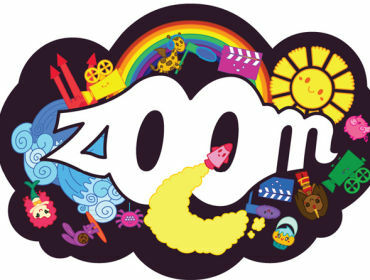 Zoom can’t wait to see you all again this year, or welcome you if it’s your first visit, bring your friends and family for a week to remember. #5SOSFamCardiffMeetUp – Valentine’s Meet Up!